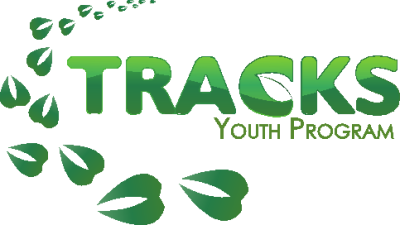 Kelly King is the TRACKS Outreach and Education Coordinator. She is in charge of all outreach and education programming including summer camps, in-school workshops, PA day programming, tabling and more. Kelly King is a settler living in Nogojiwanong/Peterborough. Her maternal ancestral roots come from Scotland and England and her paternal ancestral roots come from Poland and Latvia. 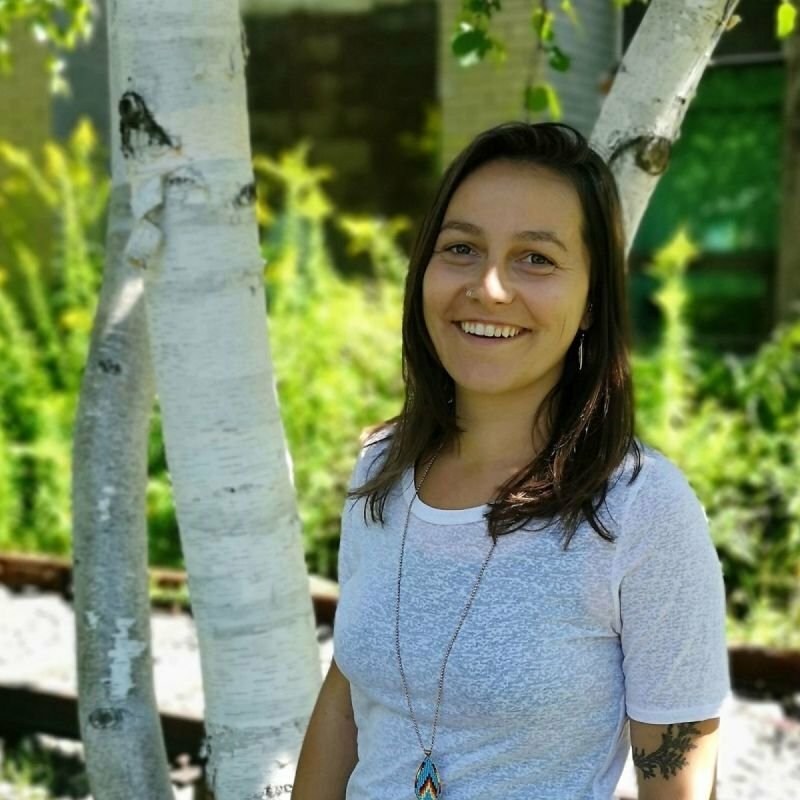 A recent graduate from York University’s Masters of Environmental Studies program, Kelly’s research focused on ways in which to discuss Indigenous histories of Toronto, as well as settler identities, through community arts practices. Kelly is passionate about creating spaces to engage youth on topics such as Indigenous rights, environmentalism and equity. Through popular educational methods and Indigenous approaches to learning, Kelly believes that by localizing our environmental perspectives, we can collectively make global differences.